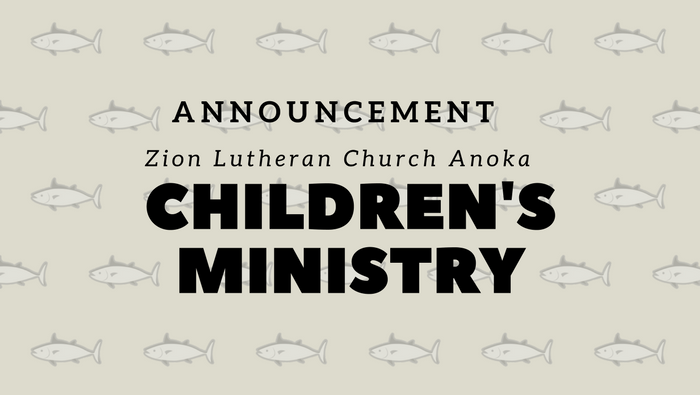 Welcome To The Children’s Ministry at Zion Lutheran Church. Our heart’s desire is to introduce children to our Lord and Savior Jesus Christ and the life changing power of his Gospel of grace. Jesus said, “Let the children come to me and do not hinder them, for to such belongs the kingdom of heaven” (Matthew 19:14). We want to make disciples of children who are transformed by the Gospel and learning to serve Christ, others, and the world. 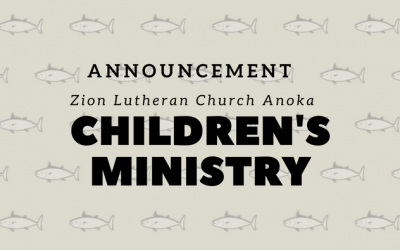 Welcome to the Children’s Ministry Page! 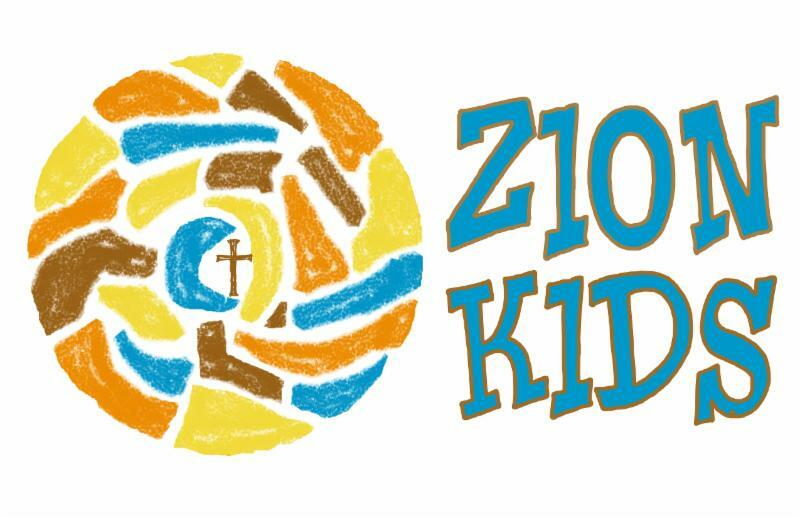 Zion Kids Summer Camps Are BACK! Are you Plum tired of winter? Orange you excited for summer? 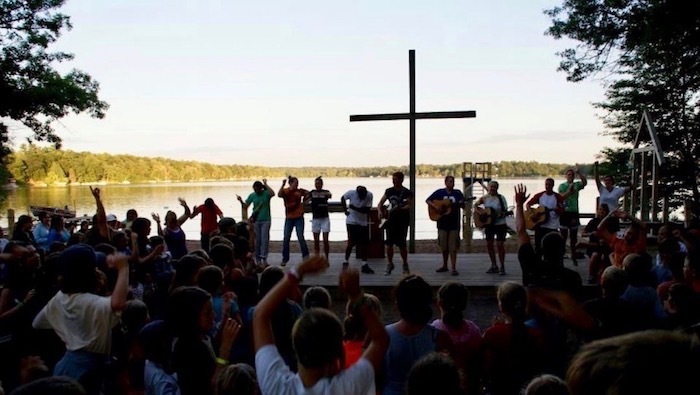 Well, we aren’t Lime when we say Zion’s Kids Camps will be Cherry Grape and the Apple of your eye! 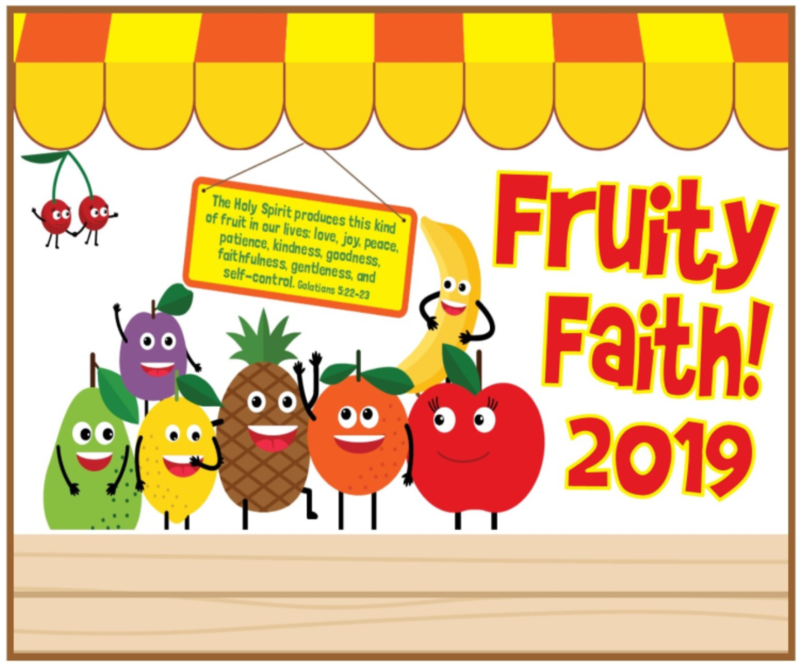 If you haven’t already figured it out, our Faith Focus for Summer 2019 is “Fruity Faith!” Beginning with Vacation Bible School, and continuing through all five camps, we will be learning all about the Fruits of the Holy Spirit: Love, Joy, Peace, Patience, Kindness, Goodness, Faithfulness, Gentleness and Self-Control! (Galatians 5:22-23) Register by April 15 for early bird discounts! Register online by clicking on the Event Registration tab above or pick up a form at church. Invite a neighbor or friend! Questions? 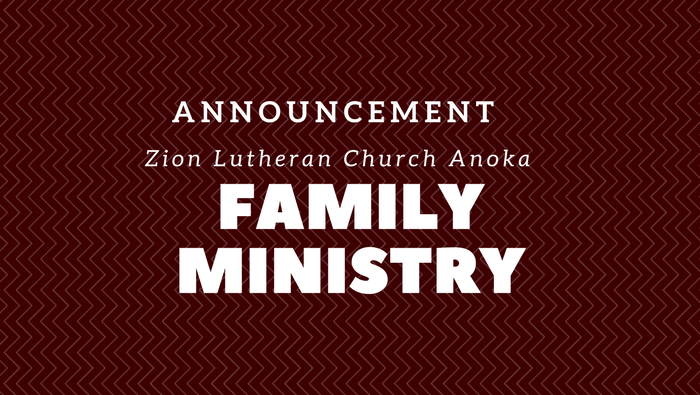 Contact Ann Campbell at: acampbell@zionanoka.org. CrossWalk Wednesdays is a weeknight ministry for families, children, youth and adults. CrossWalk is a place where kids, youth, adults and families intersect with a growing, healthy relationship with God through Jesus Christ. 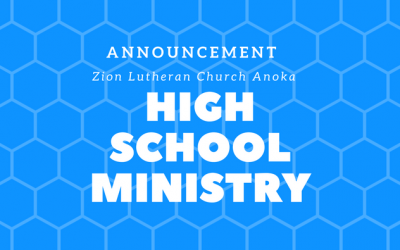 Activities are offered for kids age K-5, Confirmation for middle schoolers, SiCC Ministry for high school youth, and Adult Education. For more information download the CrossWalk Kids Wednesdays Ministry Brochure. 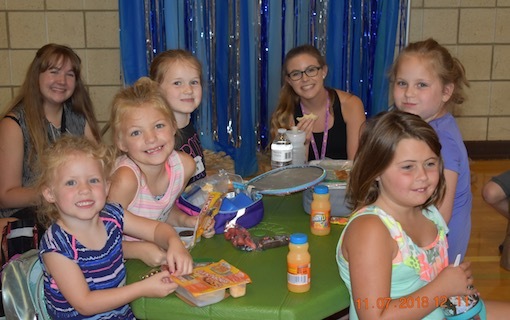 Kid City Sunday School – A Place to SHINE! Classes start September 16, 2018. Kid City is Sunday school for kids, from Age 3-Grade 5! We meet during the school year from 10-10:50 a.m. At Kid City, we equip kids to learn about Jesus’ love and to share it, like the shining city on a hill described by Jesus! Kid City is a welcoming place! Help us welcome your children by registering in advance either online by clicking on the above Event Registration button or in person at the front desk. Kid City is a congregational effort! With each baptism, we promise to help parents raise their children in the Christian faith. How can you help? We need teachers, classroom assistants, supply organizers, musicians, greeters and registration volunteers. 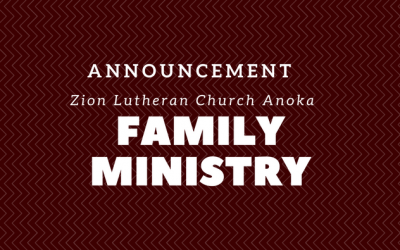 To help, contact Ann Campbell at 763-506-8119, acampbell@zionanoka.org. 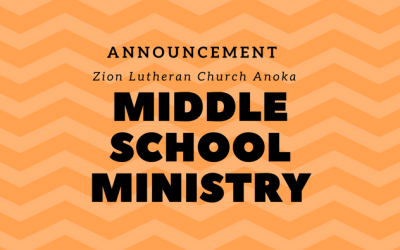 For more information about Kid City Sunday School, please download the Kid City Sunday School Brochure or contact Ann Campbell at 763-506-8119, acampbell@zionanoka.org. In Biblical days, stones were placed along a road to help mark a journey. 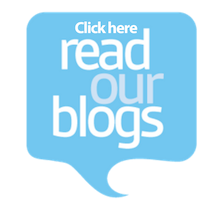 As families of faith, it’s important to mark our faith journey, too! We do this by naming important events in our faith journeys, equipping ourselves for those events, blessing the participants and giving a symbol of remembrance for future reflection! 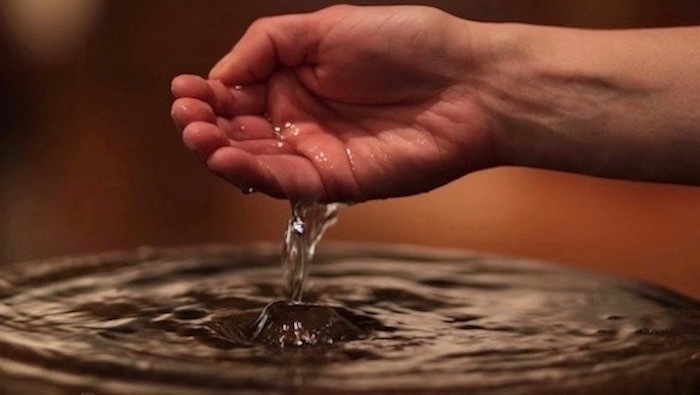 Commanded by Jesus, Holy Baptism is one of two Sacraments in the Lutheran Church. 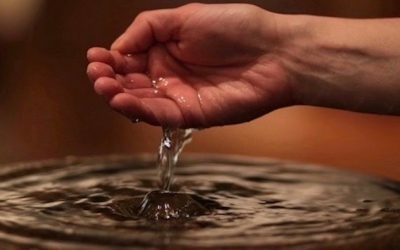 Through Baptism, we receive the gift of faith and the promise of God’s Spirit within us. A gift Bible and candle accompany baptisms. at Grade 6. Children and parents also receive instruction for using their Bibles in church and at home. for communion they are welcome to the table. In Affirmation of Baptism, middle schoolers say “yes” to their baptism. 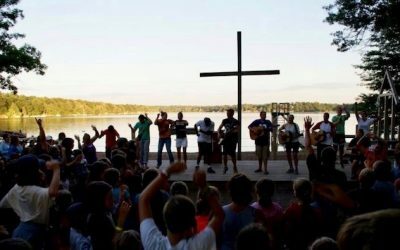 They prepare in a three-year program called CrossWalkConfirmation, which features worship involvement, learning time, community involvement and service. 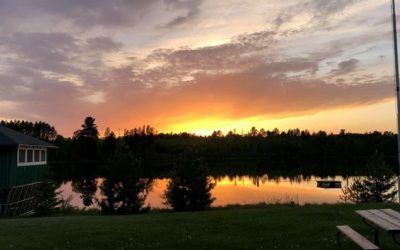 Participants attend retreats in Grades 6 and 7, spend a week at Camp Wapo after Grade 8, and affirm their baptism in a service the fall of Grade 9.